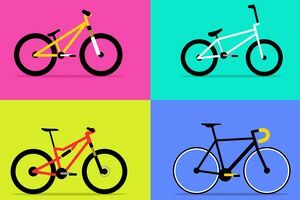 Wondering what type of bike you should buy? It's time to stop wondering, and start taking this quiz, which is sure to point you in the right direction! Answer these questions about your needs, and let this quiz tell you what type of bike you should buy! You know you need some help finding something ideal!